Today is a special day for me. 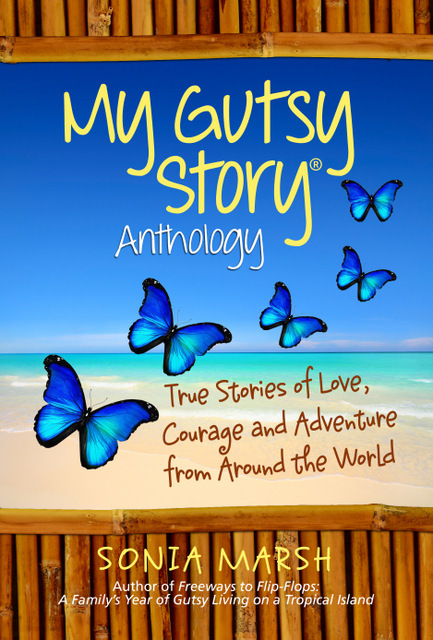 I am launching my new author website and WordPress blog for Gutsy Living. To say that I’m a little nervous about this change makes me sound “Un-Gutsy” but it’s the truth. As some of my blogger friends know, I made it one of my goals for 2011 and after several months of researching and pondering about the investment and the need to take the plunge, I finally decided that I could not do it alone, but would hire a professional to help me. After about twenty minutes, Kirsten could tell that I was getting a little overwhelmed with all the information about custom coding, etc., and she left to chat with some of the other bloggers. I sat there in a daze, and suddenly realized that I was all alone and most of the bloggers were much younger than me and knew one another. I got up, headed to the table with appetizers and could not find anyone else alone to talk to, or a place to sit. That’s when Kirsten noticed me and said, “Come join us.” It was her act of kindness that made me look at her as a caring, young woman, rather than simply as someone trying to get my business. Later that evening, I checked out her website, and was impressed with the ease of navigation on her site. I watched her videos and realized that she is an expert on social media, has been interviewed on local TV, and is a writer for OC Metro magazine. She offers free videos on her site to help people like myself learn more about how to use Twitter, LinkedIn, blogging tips and so much more. The following day I called her to discuss the vision I had for my blog theme. We met at Starbucks and Kirsten pulled out some stock footage of tropical beaches as backgrounds for my website as well as fonts for logos. We connected and she understood the creative side that I was looking for as well as the coding side. 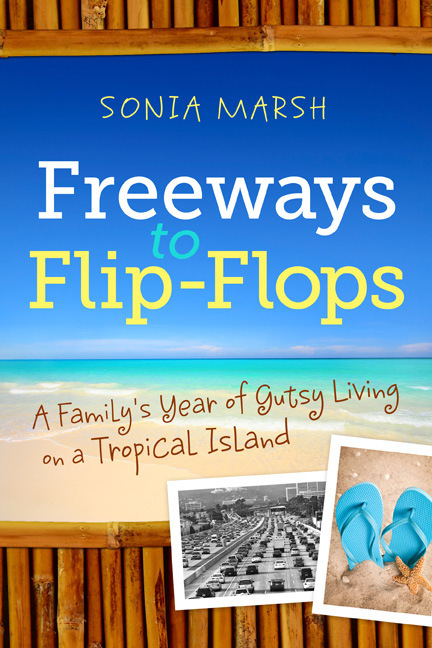 “Sonia, you’re an author with an upcoming book. We need to focus on that aspect first.” I agreed with her as I have read how agents and publishers want aspiring authors to have a professional website prior to publication. It’s now been six weeks since I started working with Kirsten and I am so happy with my new site. Several of my friends who used blogger and switched to WordPress had major headaches transferring content and photos over. Don’t ask me how, but Kirsten said, “No problem,” one of her favorite phrases. 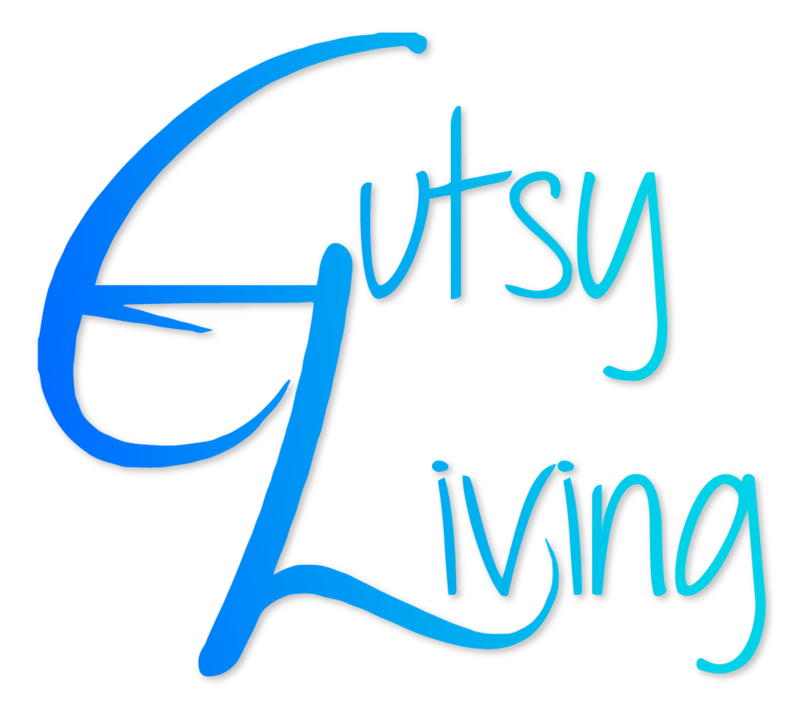 I would love to hear what you think about my new Gutsy Living website. I asked Kirsten if she would offer an incentive to those who might be looking for a new blog theme or an author website and she is offering a 10% coupon to anyone who contacts her through my new site. If you’re interested, I think she’s fabulous. I wish to thank all of you who already subscribe to my blog through the RSS feed, you will still receive updates. If you were subscribed through Google Connect, please click here to subscribe to my new site. Congrats on your new website! Love the beach theme! Thanks Lady Fi. You know me and turquoise. Congratulations! How exciting to start all new. I love it the new theme and and the colors. Very easy on the eyes. I wish you all the best with the upcoming book and much success! Thanks Betty. Just hopped over and noticed your colorful site too. Your website is wonderful, Sonia. Love the tropical design–your photo is very cool! Yes, Caribbean, warm tropical waters, Florida??? Congratulations, I like your site. Thanks Antares. I do prefer the uncluttered look. OMG! I LOVE it! Not sure I can afford your designer, but when I can… wow. Barbara, depends if you want a blog or a website linked to a blog. Kirsten knows her stuff. Plus she stays calm and figures things out, whereas I have a tendency to panic when things aren’t going smoothly. The new site looks amazing. Well done, the two of you. But I can’t get it show up properly in my side bar, with the rest of the blogs I follow. Perhaps the problem is one of incompatibility between Blogger and WordPress. Oh, the challenges of learning how to communicate. Hi Rob-bear. So glad you found me. You can always click on the RSS feed at the top and subscribe that way. You may want to try that. Thanks again for coming over. I’m still the same me. This website is fantastic. I love the typefaces you’ve chosen – very chic. Congratulations! 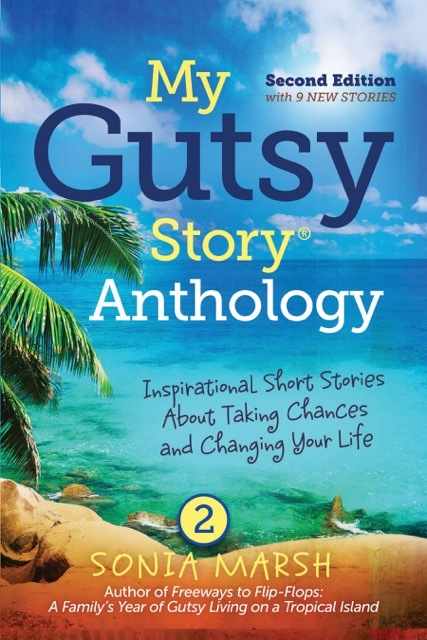 Looking forward to keeping up with your gutsy adventures. We can share our daily adventures from France over the Atlantic ocean to California. Very different adventures though. Thanks for the “chic” compliment. BTW, I was curious how long you’ve lived in France? Do you see yourself retiring there or in the U.K? You did it! Congratulations, Sonia, on your launch. The site is bright and breezy and easy to grasp. Selfishly, I am happy. Now I can schedule your excellent interview post! Bob Lowry recently posted..Is Retirement Dead? I Don’t Think So. Yes, I am lucky to have this done and Kirsten is very professional. Can’t wait to interact with your readers when I’m a guest on your blog. Ooooooo, I’m going to go take a look! Thanks Pam for jumping over to visit. It looks great, Sonia. I love the colors. You are really off and running now! Still a ton to learn and to do. But that’s a good thing. Thanks for being here and supporting me. Sonia. It’s fabulous, Sonia! Hope to talk to you soon. Yes, we shall connect via phone now that you’re back in the U.S. Yes, Wonderful to catch up with your exciting expat life. Thanks and keep writing those great expat stories that entertain us and make us laugh. Fantastic, Sonia. Having your own website makes you feel like you’ve almost made it as an author. Only one step more to go. I tried to subscribe but don’t know if it worked. Enjoy this wonderful achievement. If you hit the RSS feed I’m sure it worked. if you’re talking about the book notification, that worked. Thanks and I’m answering the FB group question we discussed tomorrow. Gorgeous! You are a real pro now! Great move and fabulous look. Sandra / Always Well Within recently posted..Summer Is for Experiments! Thanks Sandra. It’s exactly what I was looking for. Now I need to get all my blogger categories organized which they weren’t. Thanks so much for coming over. Best of luck with the new site – I look forward to reading more! jotter girl recently posted..Your secrets and mine are safe with me. Thanks for following me to my new website. yes, yes, yes – this is you! Congratulations!!! Thanks BLOGitse. Glad you like it. Thanks Angela. I was thinking of you the other day and how I first followed your blog many years ago. Love how much yours has grown with all the help you’ve given writers. Hey, I just hopped over to your web-site via StumbleUpon. Not somthing I would normally read, but I liked your thoughts none the much less. Thanks for generating something worth reading. 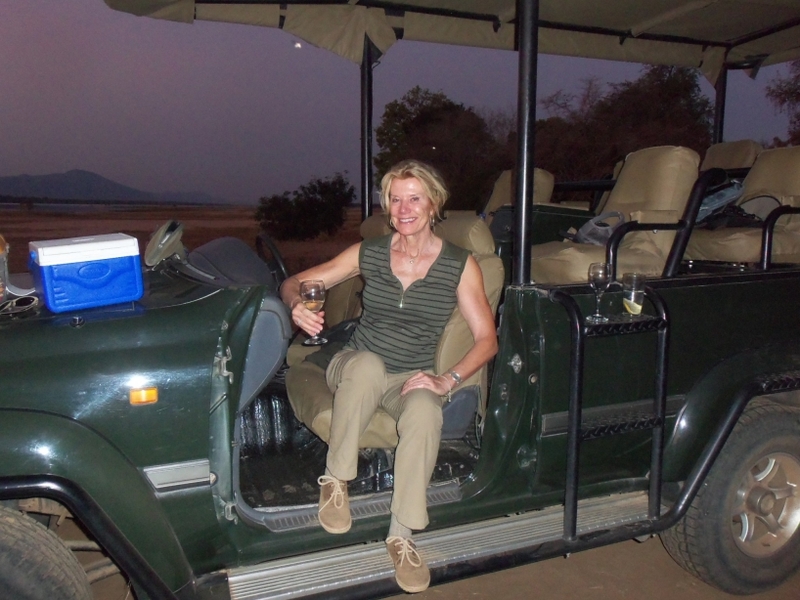 Love the photo you have here…Thanks for the great post…I like! !